How to: Pamper yourself with a Gel Manicure at home! 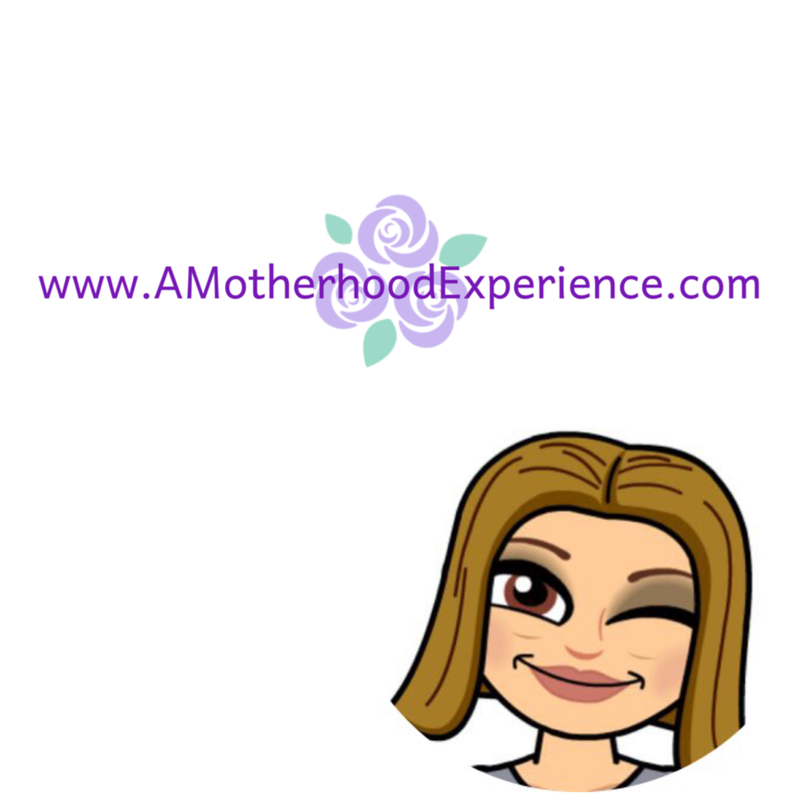 Here's a fun idea for your next round of "me time", Mamas! If you've been reading this blog for any amount of time you'll know that I love everything nail art. It's always been a hobby of mine and having two girls who also love to have their nails painted, I've grown quite the collection of different kinds of polishes. The latest for me is gel polish ("shellac" if you will, I'm not fond of the hard gel). Unlike typical nail polish, gel polish requires a LED/UV lamp to cure, giving an instantly dry, shiny and durable manicure for up to two weeks. You can get a lamp at beauty supply stores or online for under $50 and most gel polishes run between $10-$30, depending which brand you go for. One of my new favourite brands of gel polish is Aimeili. I came across Aimeili while shopping nail art supplies on Amazon last fall. 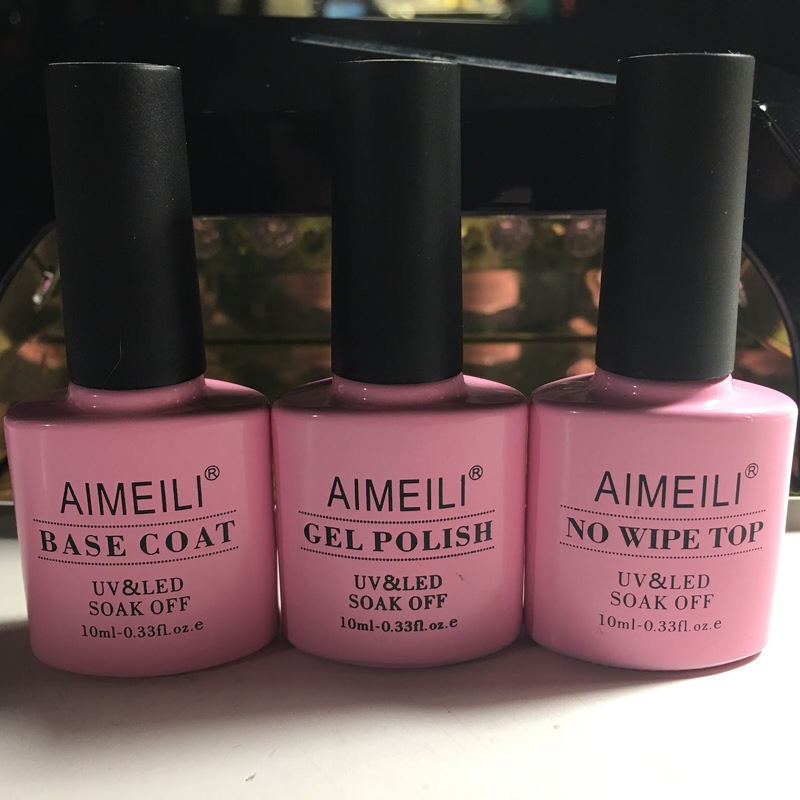 Designed in Hong Kong and established in North America and Europe, Aimeili offers quality at-home gel polishes in a variety of vibrant colours including glow in the dark and my new favourite, thermal colour changing polish. They are around $10 a bottle making them not the most expensive but not the cheapest on the market either. 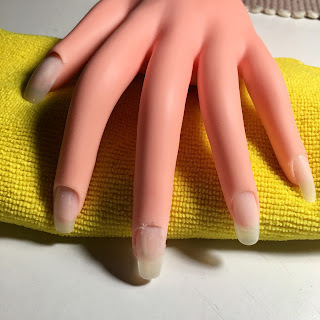 Now, before I start I want to say I am in no way a qualified professional nail technician but if you are like me and enjoy pampering yourself once in a while “a la DIY”, here is a little “how to” when it comes to doing my own nails. How to DIY gel manicures at home! Note: this tutorial covers the basic application of gel polish only. If you are new to gel polish, there are plenty of beginner tutorial videos online that can help you out. Also, that's NOT my hand modelling the polish in the pictures! It's a dummy practice hand I sometimes use for creating decorated glue on nails. Isn't she fabulous?? Prep your nails. This means removing any old nail polish, trimming (if necessary), file the shape, gently pushing cuticles and cleansing your nails of any debris and oils using rubbing alcohol. I skipped this little step on my dummy hand but typically, start with a base coat. Very important if you want a strong, long-lasting polish. One coat is sufficient. Cure in your lamp. Choose your colour and apply two THIN coats curing for 30 seconds between coats. Wipe off any sticky residue between coats (they sell cleanser but I just use a lint free swab and rubbing alcohol in a spritz bottle which works the same). Finish with a coat of top coat and cure in your lamp. Apply cuticle oil to finish and you’re good to go! I used Aimeili Temperature Change colour and No Wipe top coat for this tutorial. Thanks, Aimeili for complementary colours to add to my collection: TC29 - Purple/White Sparkle and TC20 - Red/Hot Pink (below). I can't wait to wear these bright colours in the spring and summer months! I always love trying new things when it comes to doing my own nails. I hope this little tutorial will help you create beautiful manicures using gel polish at home in those “me time” moments where you just want to pamper yourself. Oh, you can find a video version below! Sponsored in part by Aimeili. Complimentary product received for the mention. Opinions and comments are those of the author.